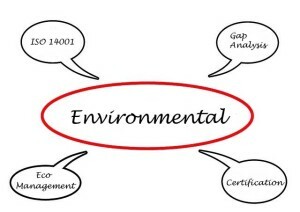 Does my business really need an Environmental Management System? Does your business use energy and water? Does it make or receive shipments? Does it buy raw materials or produce waste? If you answered yes to any of the above, your business needs an environmental management system (EMS). Setting up and running an EMS can provide significant benefits across a number of areas of your business. 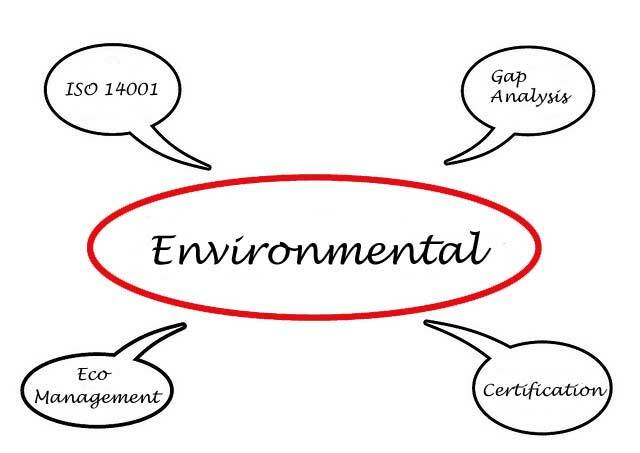 Environmental Management Systems are implemented in organizations in order to identify, monitor and measure environmental aspects of processes. Organizations who have implemented an EMS have seen increased environmental performance. The McDonald Consulting Group can help you implement the system that works for you by helping you register externally to the international standard ISO 14001 or by implementing a system that meets the requirements but is self-declaring.